Bitcoin price extended losses and traded close to the $4,000 support against the US Dollar. There was a break above a major bearish trend line with resistance at $4,451 on the hourly chart of the BTC/USD pair (data feed from Kraken). The price seems to be preparing for an upside correction towards the $4,800 level in the near term. Bitcoin price declined towards $4,000 before buyers appeared against the US Dollar. BTC/USD could correct higher towards the $4,750 or $4,800 resistance. Yesterday, we discussed that bitcoin price could tumble towards the $4,000 support area against the US Dollar. 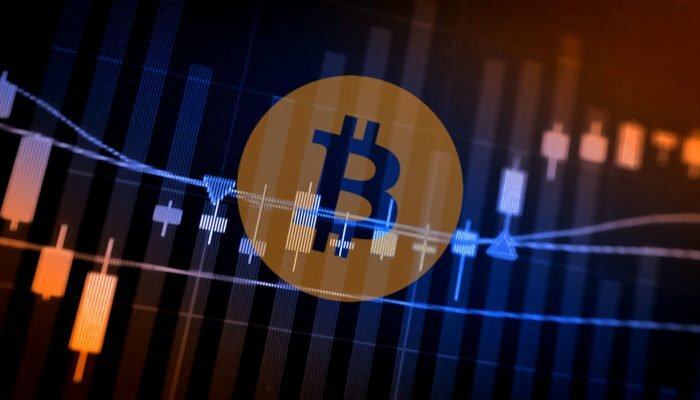 The BTC/USD pair did decline further and traded below the $4,500 and $4,400 support levels. The price fell close to the $4,000 level and a new multi month low was formed at $4,038. Later, the price corrected above $4,200, but it is still well below the 100 hourly simple moving average. The recent upside move was positive since the price broke the $4,400 resistance. Moreover, there was a break above a major bearish trend line with resistance at $4,451 on the hourly chart of the BTC/USD pair. The pair even traded above the 50% Fib retracement level of the recent decline from the $4,763 high to $4,038 low. It seems like the price may correct further towards the $4,750 level in the near term. An immediate resistance is $4,600 and the 76.4% Fib retracement level of the recent decline from the $4,763 high to $4,038 low. Above $4,600 and $4,750, the price could test the $4,800 resistance. Looking at the chart, bitcoin price seems to be correcting from the $4,038 low. In the short term, there could be a recovery towards $4,800, but any further gains are likely to be contained below $5,000. Hourly MACD – The MACD for BTC/USD is back in the bullish zone.